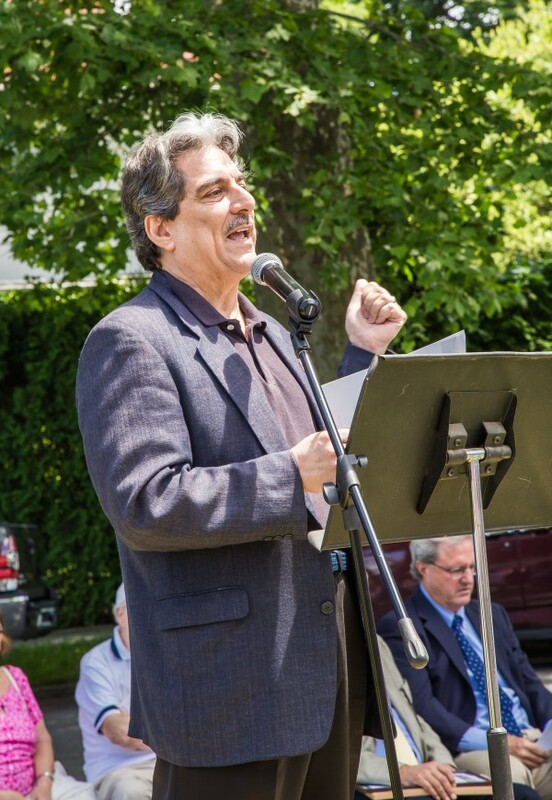 Anthony Tamburri is Dean of the prestigious John D. Calandra Italian American Institute. He also heads Bordighera Press, the publisher of “Carving a Niche for Himself: The Untold Story of Luigi Del Bianco” by Douglas Gladstone. We are so fortunate to have Anthony as part of the Luigi famiglia!